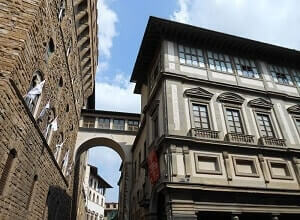 Book now UFFIZI GALLERY TICKETS and avoid long QUEUES! Skip the line! Everyone knows that in order to visit the Uffizi Galleries have to wait long queues. This is because only small groups of visitors can enter, to not spoil the magnificent works kept in the museum. If you do not want to do long queues under the Tuscan's sun or the bitter cold of Florence, you can buy tickets in advance, paying only a small fee. 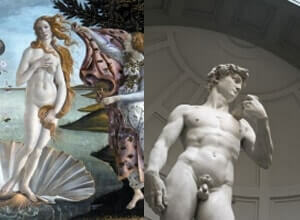 The tickets will be delivered by email also on your smartphone, so when you will get to Florence, you will only have to arrive a few minutes before the booked time and visit the Uffizi Gallery. Uffizi.com is a "gift" to the well known museum we are not the official site and we haven't got connection to the Uffizi Gallery or other museums. 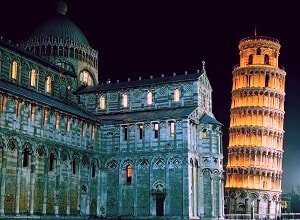 Visit the well known Leaning Tower of Pisa! 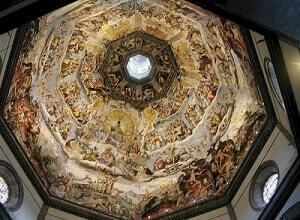 Today, the Uffizi is one of the most popular tourist attractions of Florence. 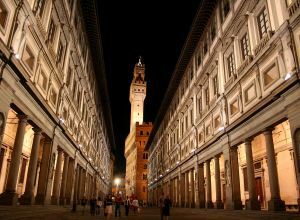 The Uffizi hosted over two million visitors in 2016, making it the most visited art gallary in Italy. In high season (particularly in July), waiting times can be up to five hours. Tickets are available on-line in advance, however, to significantly reduce the waiting time. The museum is being renovated to more than double the number of rooms used to display artwork. Avoid the long queue at the ticket office. We will send you and email with the voucher or you can just use your phone. All transaction are made on high protected bank system with SSL. A VISIT IN ROME? 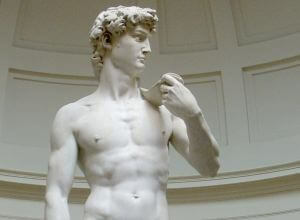 BOOK ONLINE ROME MUSEUMS TICKET!